Date: June 1-2. We will begin by having dinner at 5:00pm on Friday and be finished by 12:00 noon on Saturday. Bring your campers/tents, friends, & any outdoor games. 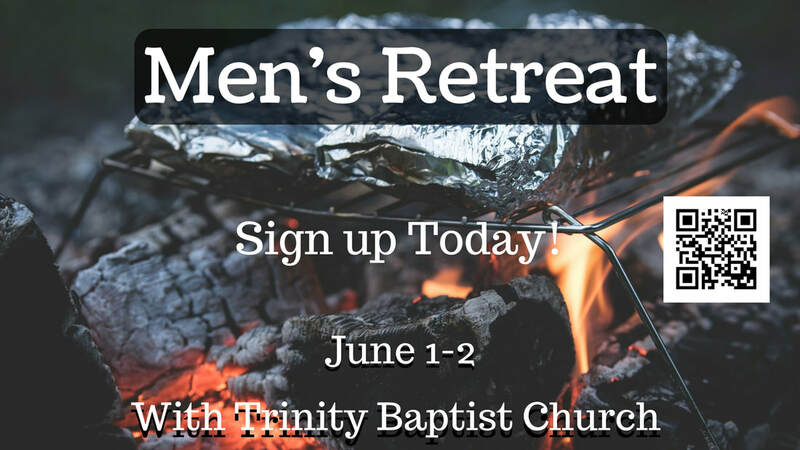 Men of all ages are welcome.